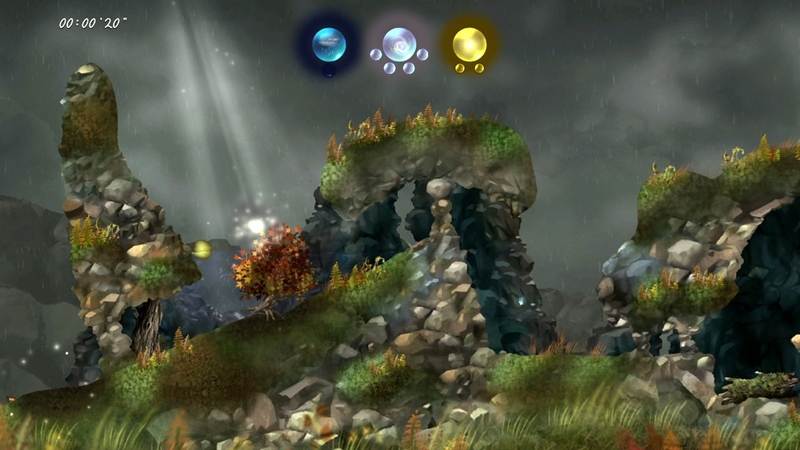 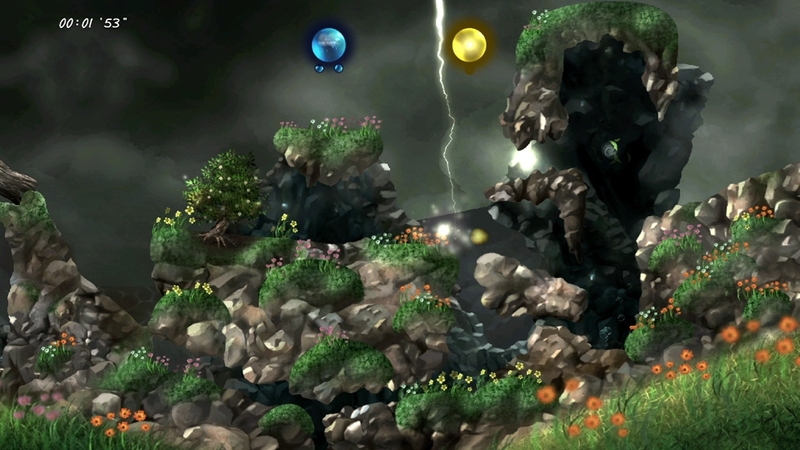 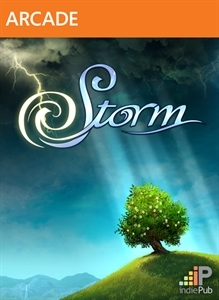 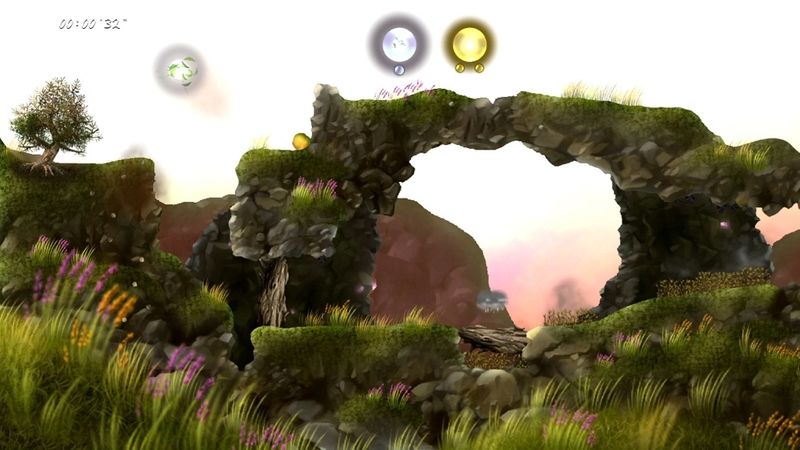 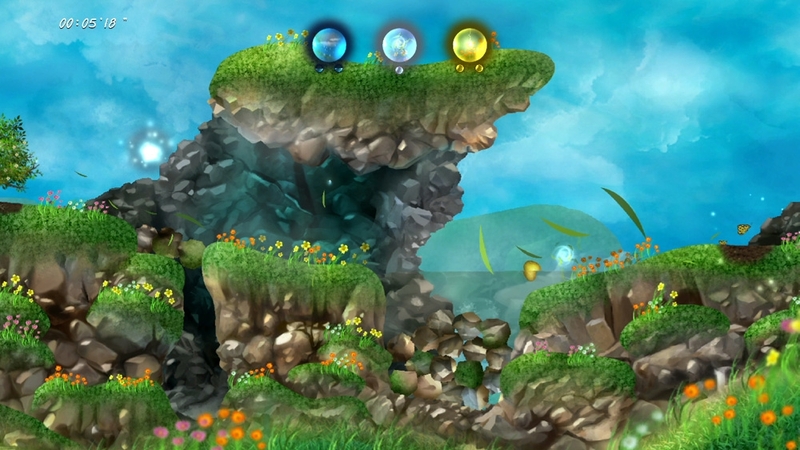 Storm is a physics-based puzzle platform game where players use natural phenomena to guide a simple seed to fertile soil so it can take root and spring to life. 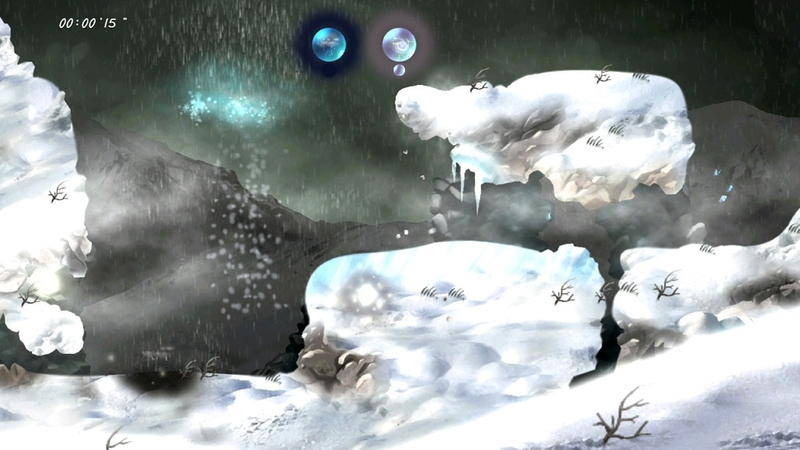 Use logic and the power of wind, rain, lightning, snow, tornadoes, ice and even bubbles to solve environmental puzzles while guiding a seed to fertile ground. 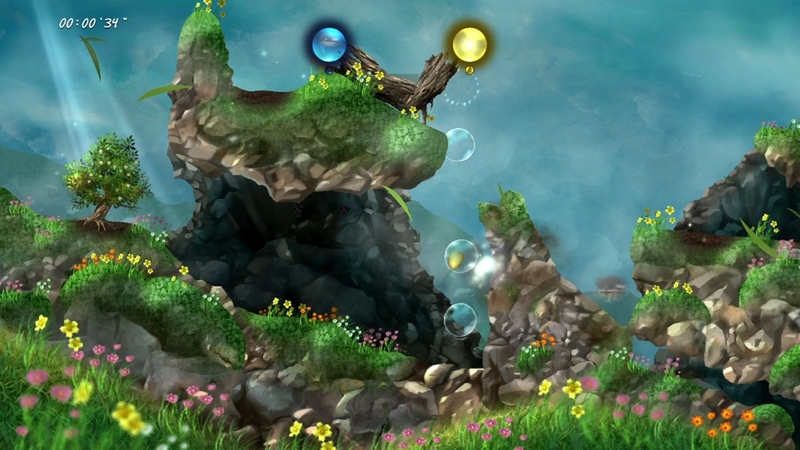 Relax and enjoy adventure, challenge or spirit modes, each set in gorgeous environments and enhanced by soothing, nature-inspired soundscapes.